The President of the Normalization Committee of the Ghana Football Association confirmed in their meet the press brifing that, the accounts of the FA has just been released to them for their operations. 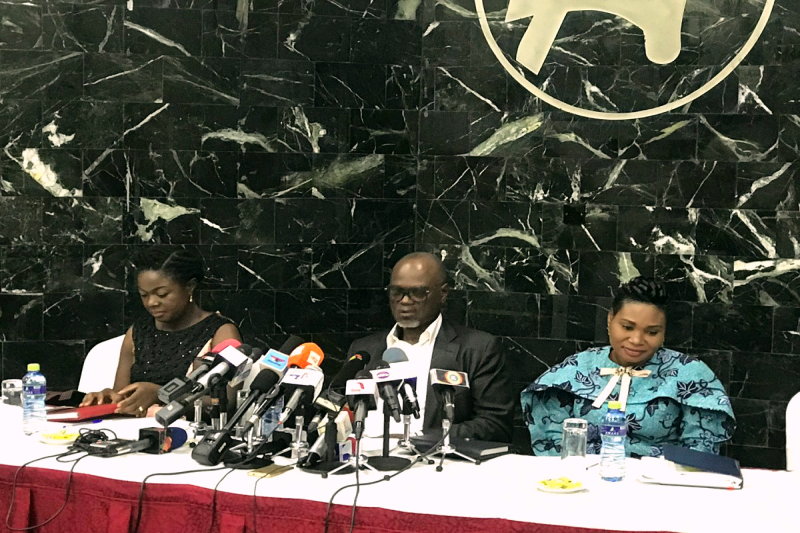 Dr. Kofi Amoah, made it known to the press that the accounts are currently been audited and once that is done contracts and staff salaries would be cleared. “We are really working since coming into office. The Ghana FA’s accounts needed to be audited and we’re currently doing that to help our course,” Dr. Amoah told the Media. “External auditors have been brought on board and they are in the process of auditing the accounts to know the state of things. “The GFA also has sponsorship contracts with several companies and we are in the process of reviewing them in order to take decisions,” he added. The Normalization Committee replaced the Ghana Football Association’s Executive Committee and is responsible for the day-to-day running of the association as well as the reviewing of the current statute.